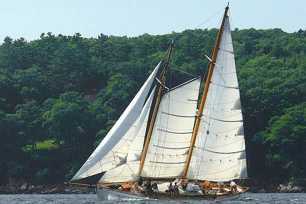 Be a part of this unique opportunity to race with over 2 dozen Maine schooners on beautiful Penobscot Bay. Race starts in Islesboro and ends at Rockland Breakwater. This is an opportunity you don’t want to miss.